Nokia’s sales offices in Chengdu and Shanghai are shutting down, Nasdaq.com has reported, Nokia transitions to a new mobile platform and a leaner corporate structure. Also, as its market share contracts, it simply has less need for its formerly fitting infrastucture. The number of layoffs that would be involved were not disclosed. Nokia recently announced, as part of a continuing string of downsizes, another 10,000 layoffs. In that round, three ‘top’ executives stepped down. Those layoffs were designed to curtail costs. Today’s news adds to the scroll of Nokia firings. 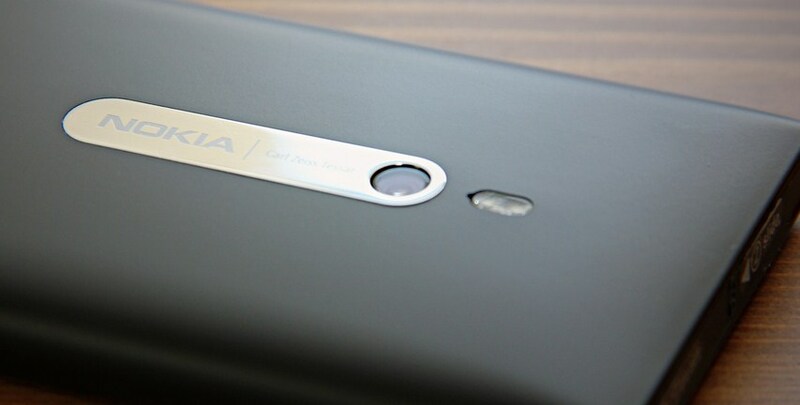 Nokia previously stated that it intends to ‘invest heavily’ in research and development in the Asian market. That could imply that cuts in the region will be little more than trimmings. China is the world’s largest handset market — both in terms of shipments and new device activations — so any gain so soon after the Windows Phone launch is a big deal for Microsoft, particularly given that Apple made $7.8 billion in profit from the country during the last quarter alone. Nokia has suffered from declining unit sales, total revenue, and growing losses. The company has sold millions of its new Lumia phones, but those sales have not compensated for the decline in its other lines.